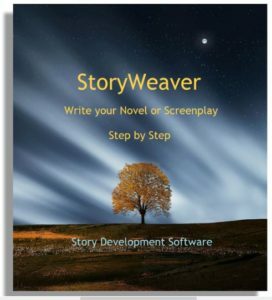 ← 50% Off Black Friday Sale for Writers! 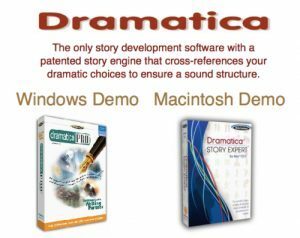 Dramatica Story Development Software has many powerful tools for creating and developing characters. This video clip provides an introduction to all of them. 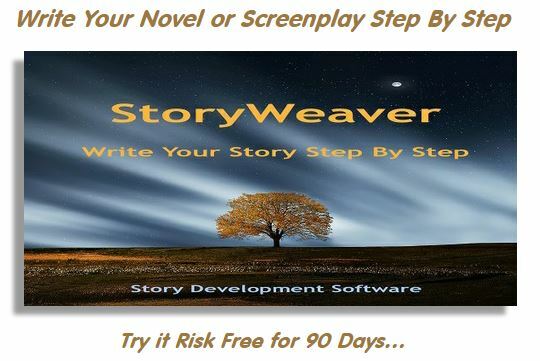 Not only will this help you if you use Dramatica, but even if you don’t the concepts of character by themselves will open new creative opportunities.